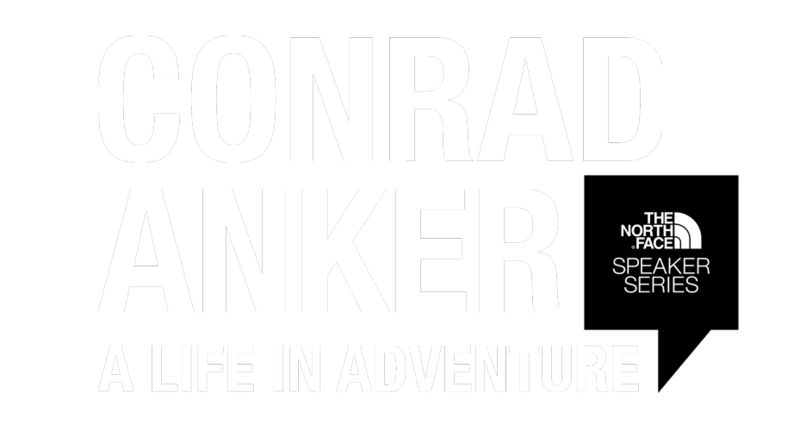 We are excited to welcome Conrad Anker on his first visit to Australia, and present an inspiring Speaker Series with him in Sydney and Melbourne – Conrad Anker: A Life in Adventure. The master of technical mountaineering and Captain of The North Face Global Athlete Team, Conrad has over 30 years of experience under his belt, and is still chasing first ascents. He’s a visionary, a champion for the environment, a pioneer and the best comrade you’ll find at 25,000 feet—he’s dedicated every ounce of his being to this life. Legendary doesn’t even begin to describe him. Conrad will present his life of adventure, sharing what inspired him to pursue a career in the mountains along with tales and stunning footage of climbing the world’s most remote and challenging peaks, from expeditions on Meru to Queen Maud Land in Antarctica. 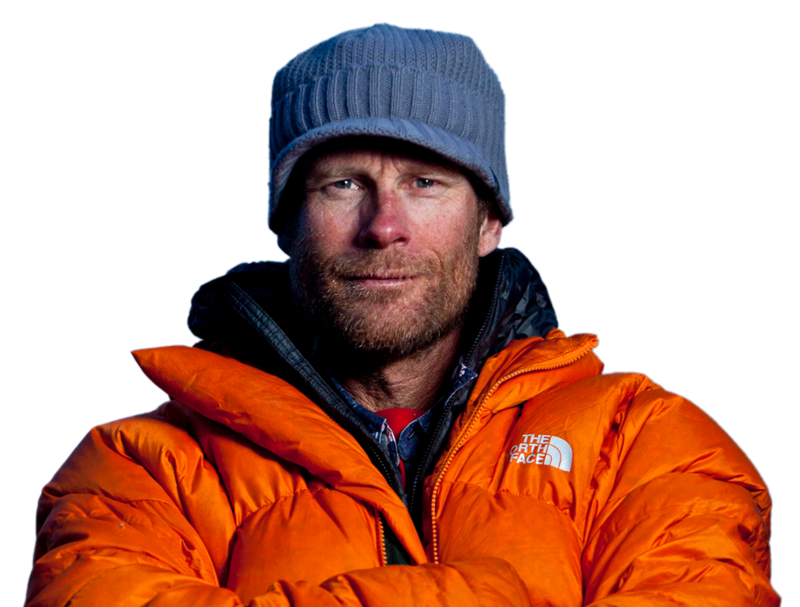 Come early to grab a beer, mingle and meet Conrad Anker. Following the presentation will be an exclusive interview with Conrad, conducted by The North Face adventurer, Justin ‘Jonesy’ Jones. Located in the heart of the Blue Mountains World Heritage National Park, MYST has developed a specialisation in the delivery of bush adventure therapy programs over the past 25 years. Donations received will be used to support the development and piloting of the first ever ‘Access All Areas’ Outdoor Explore program in Sydney, based out of Lane Cove National Park. The program will give children and families an opportunity for a digital detox and a chance to learn, explore and discover the many benefits of bush adventure through a range of outdoor activities.